My interest in nutrition began when I was 15 years old. As a young athlete, struggling with iron deficiency anemia, I started learning how nutrients affected my body. I learned how to manage my condition with food and was taught to consume foods rich in iron, such as red meat or spinach, with foods high in vitamin C, such as bell peppers or oranges. I knew I wanted to specialize in nutrition support from the minute I calculated my first tube feeding and parenteral nutrition prescriptions in my dietetic internship here at Rush University. After becoming a registered dietitian (RD), I pursued a specialty in gastrointestinal (GI) and transplant surgery because of my passion for nutrition support. I continue to be amazed by the way nutrition can improve my patients’ outcomes. Adequate nutrition after GI surgery is extremely important, in order to maintain nutritional status and provide the best outcomes following surgery. The diet prescription is different for every patient, and is based on the type of surgery and their GI function. As an integral part of a multidisciplinary team, I counsel patients and their family members after various surgeries, including gastric, esophageal, pancreatic, intestinal, bariatric and transplant surgeries. I also manage patients receiving nutrition support and assist in transitioning them to an oral diet after surgery. It is exciting to be a part of the process; watching my patients learn about nutrition and understand the effect it has on their bodies along the way to recovery. The working environment at Rush is respectful, caring and fun. My job is different from day to day as no two patients are the same. Nutrition is an essential component in the patient recovery process and patient outcome. At the end of the day, I know I have done my part. And I get to wake up and do it again tomorrow. 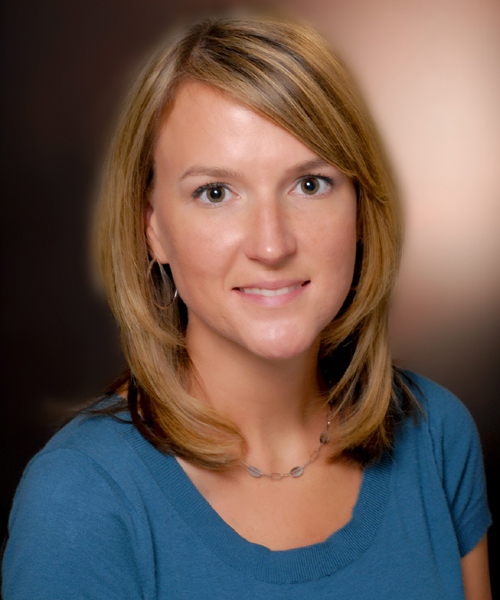 Kelly Kinnare, MS RD LDN CNSD, is an advanced level dietitian with the Nutrition Consultation Service at Rush University Medical Center. This entry was posted in Digestive Disorders, Food and Nutrition. Bookmark the permalink.